We are excited to share with you our 4th #meetourparticipants post today. This week we will be introducing you to Vítor, from Lisbon, Portugal. 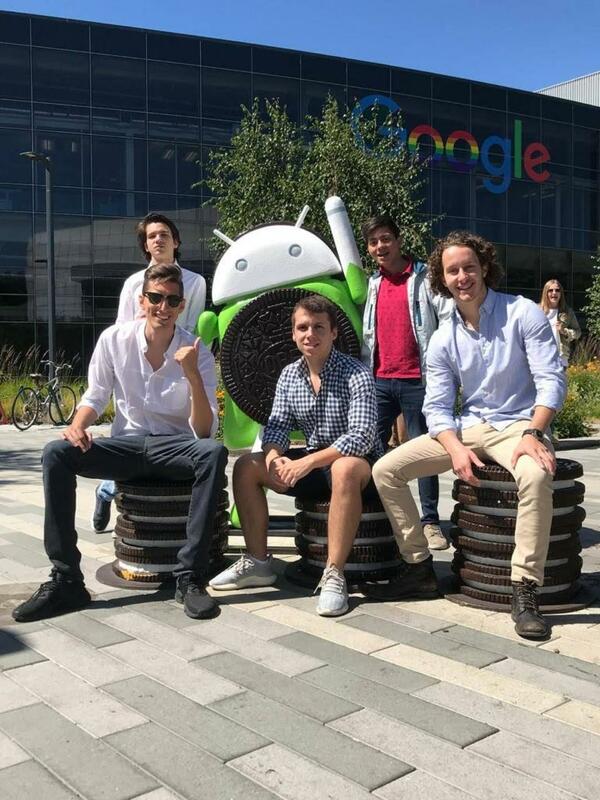 Vítor joined us on our summer school Silicon Valley Academy last year, where he got to experience the best that this tech capital has to offer! So Vítor, tell us a little bit about yourself. [Vítor]: I am Vítor from Lisbon, Portugal and studying Computer Science and Engineering, love (almost) everything tech related. I am also an aviation enthusiast. In my free time I read books, watch (a bit too many) tv shows and I am extremely keen to end up working on a new side project every weekend. 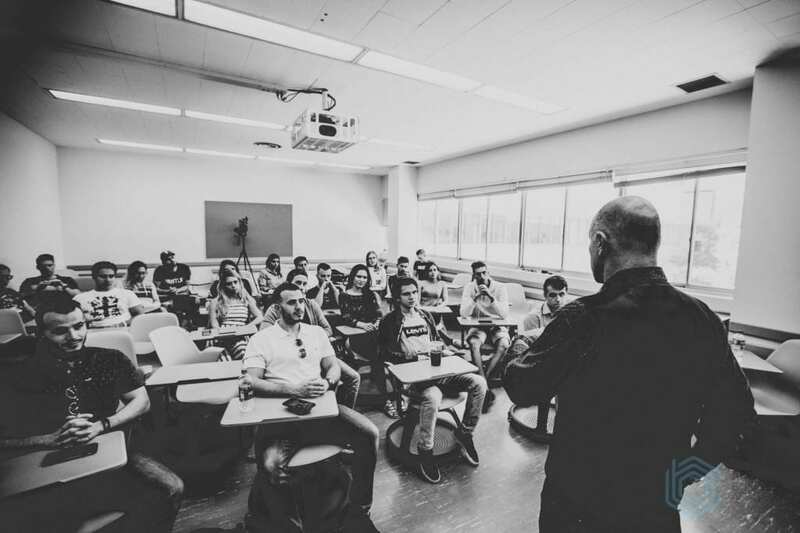 Why did you decide to apply for ABC Business Academy? [Vítor]: I love tech and entrepreneurship. That said, going to Silicon Valley, meeting new people from all around the world, having classes about innovation. In addition to it, experiencing the sunny startup environment of the Valley was just a plus and all in all an easy decision to make. Did you know – our corporate visits allow you to get up close and personal with some of the world leading tech companies. [Vítor]: In 5 years time, I hope to be an airline pilot with nice tech service and research company on the side. 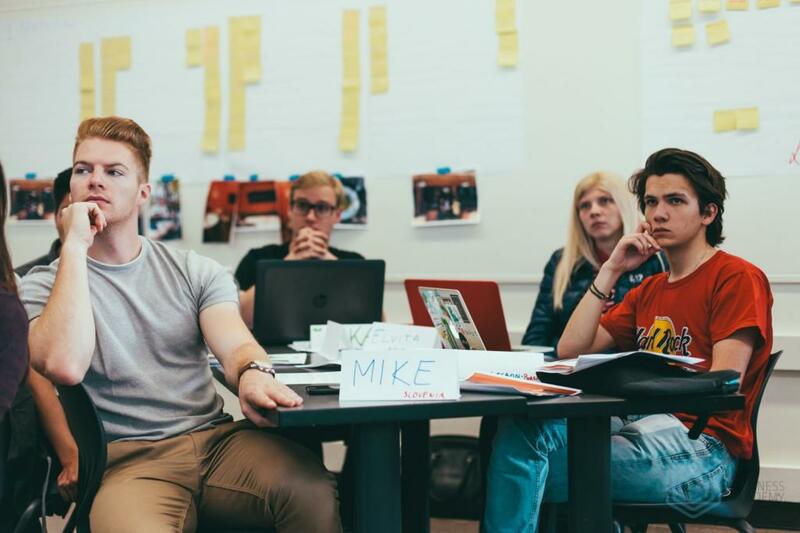 We attract participants from a wide range of backgrounds and careers – giving a real-world working environment! That’s why don’t hesitate to apply even if you are not studying business, entrepreneurship or any relevant area. What was the best thing that you took away from Silicon Valley? [Vítor]: The connections I was able to build and the friends I made. In the end, all comes at one – network > net worth. Check out this great video from George Khalife with networking tips! [Vítor]: Experience everything you can, talk to everyone you can. After classes, go out to bars and hang out: there is a really special vibe in everything and everyone there. Also, make sure to watch our highlights from Silicon Valley program here to see what we got up to! [Vítor]: Move fast and break things. & Provehito in Altum. Thanks, Vítor, it was great to hear your thoughts and meet up with you again! We can’t wait to follow your journey as part of the ABC community. Make sure to look out for the next #meetourparticipants blog post to learn more about our amazing alumni and their experiences in our summer schools!